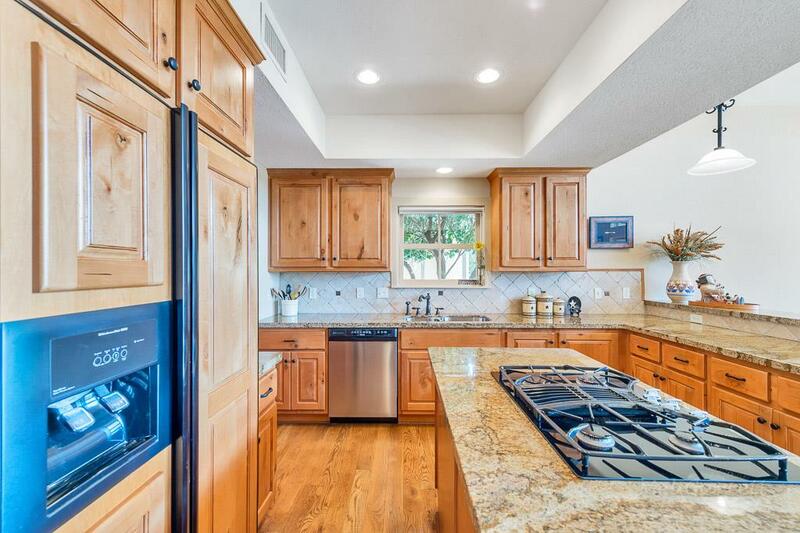 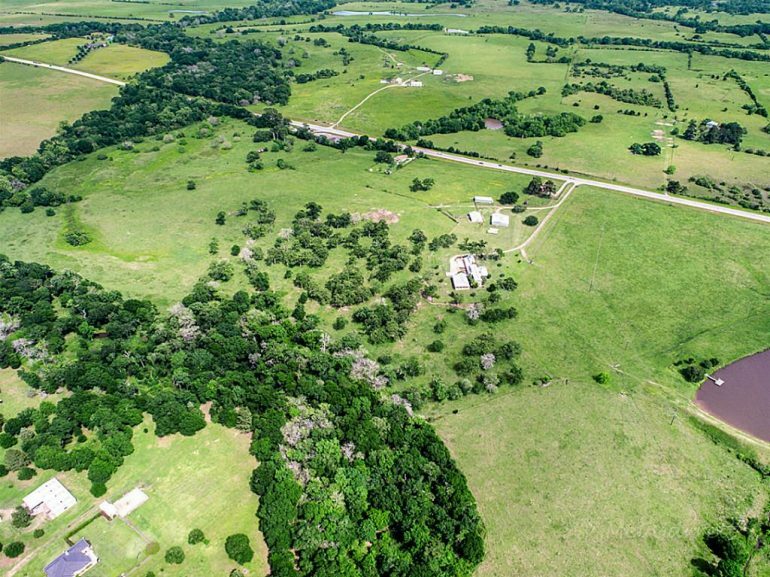 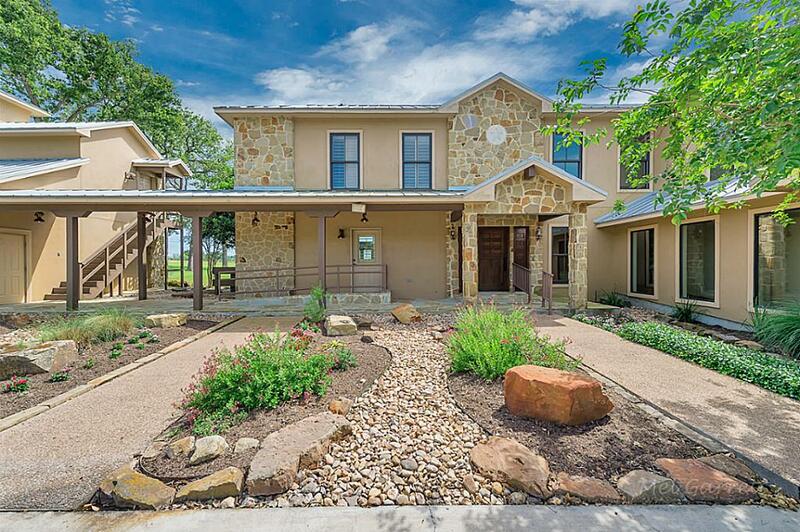 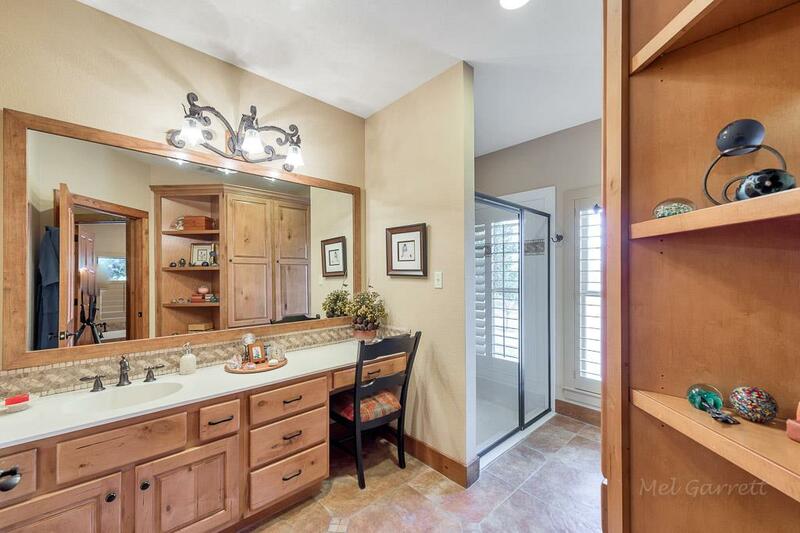 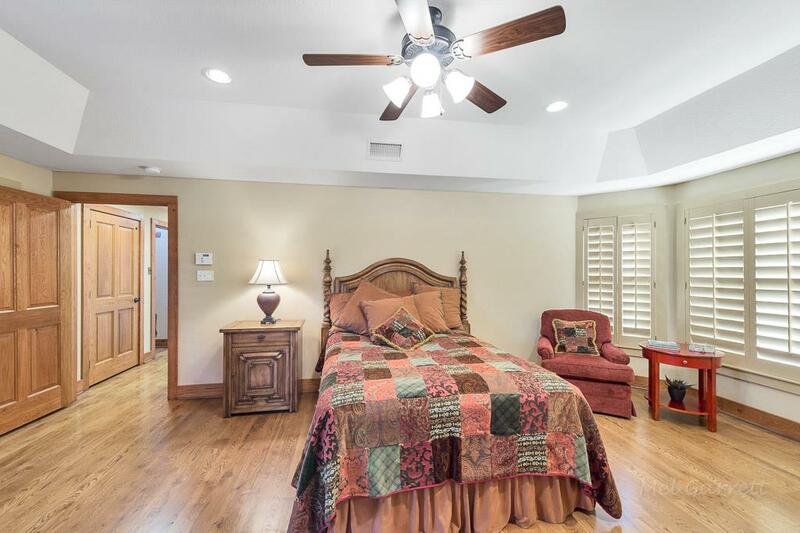 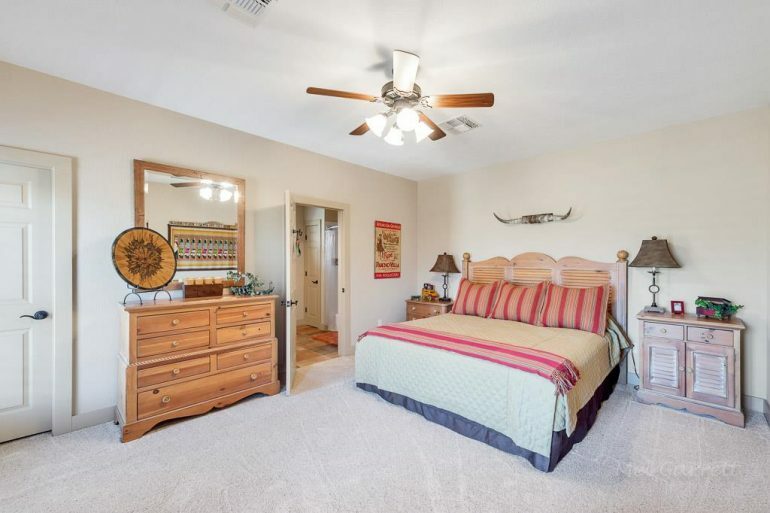 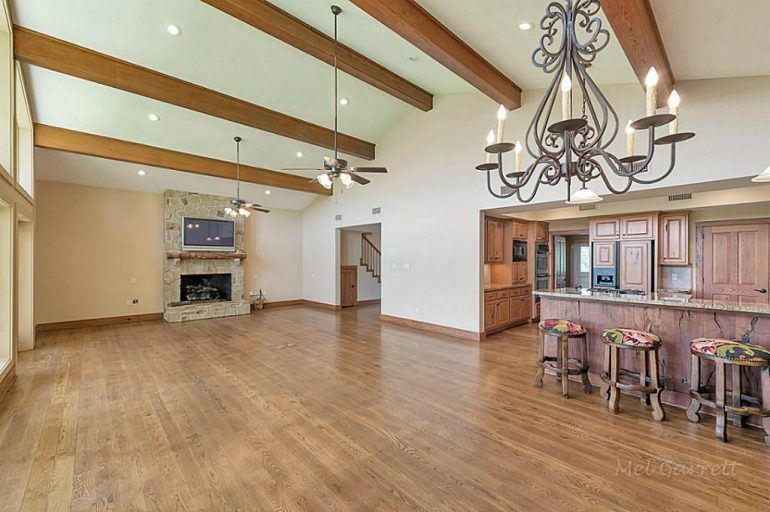 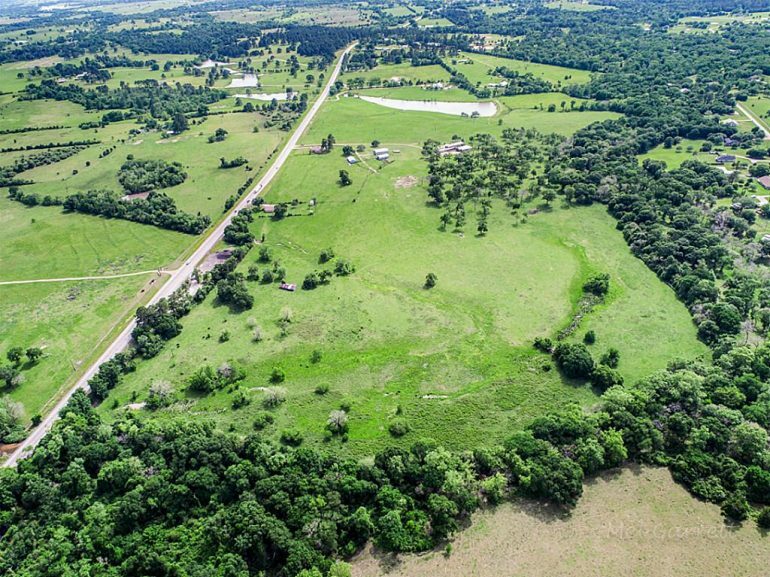 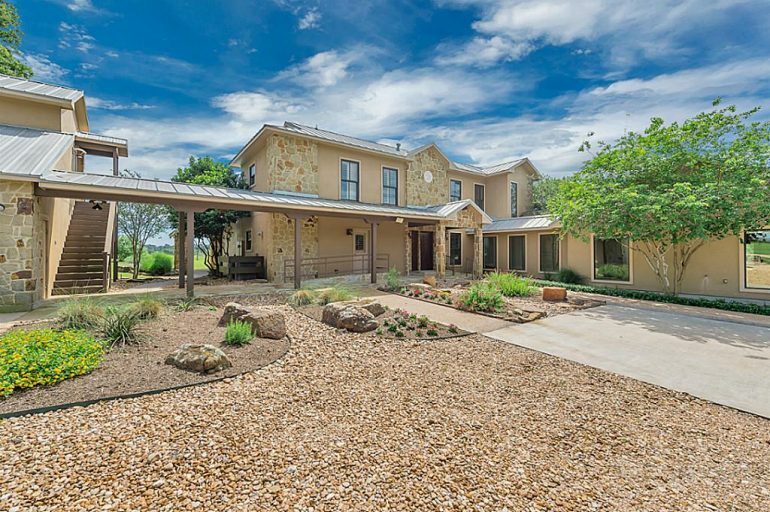 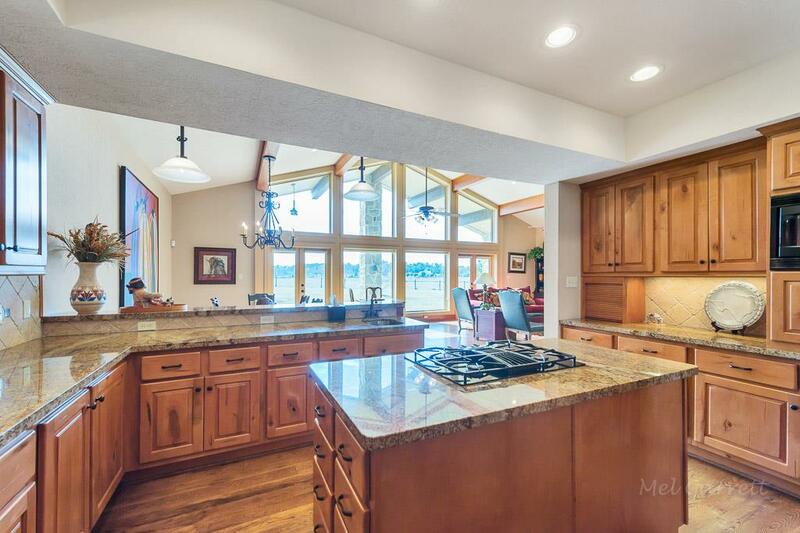 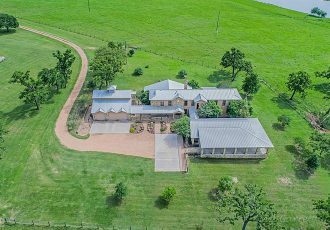 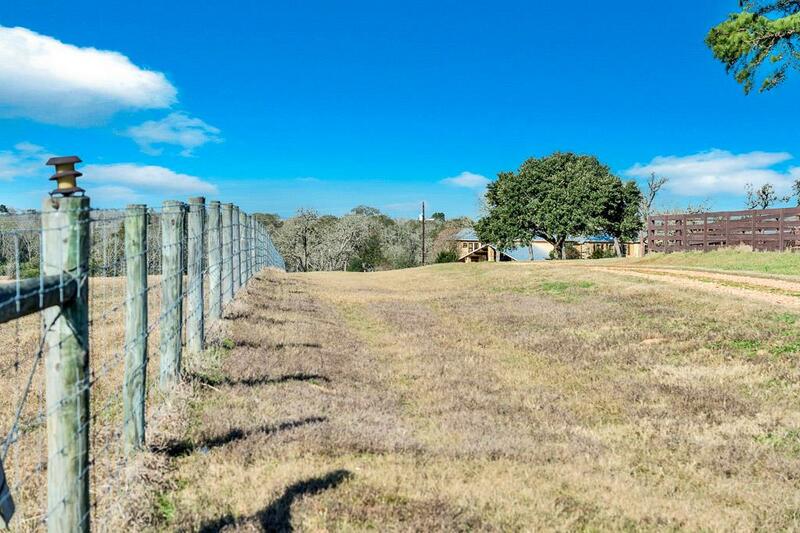 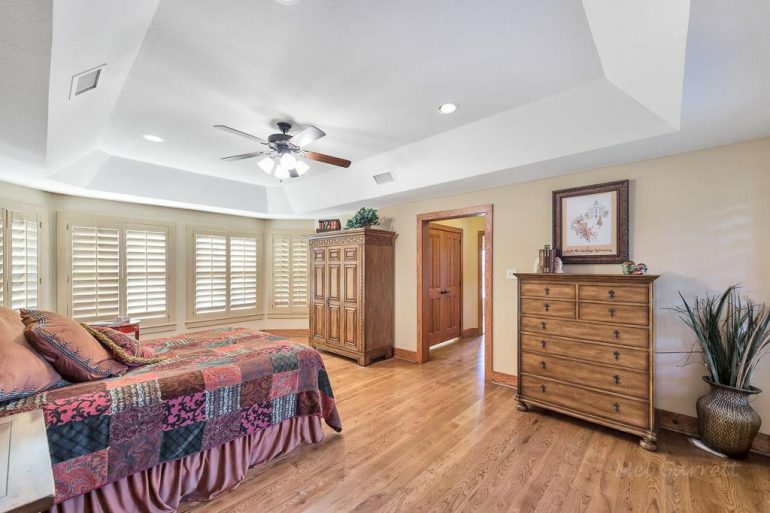 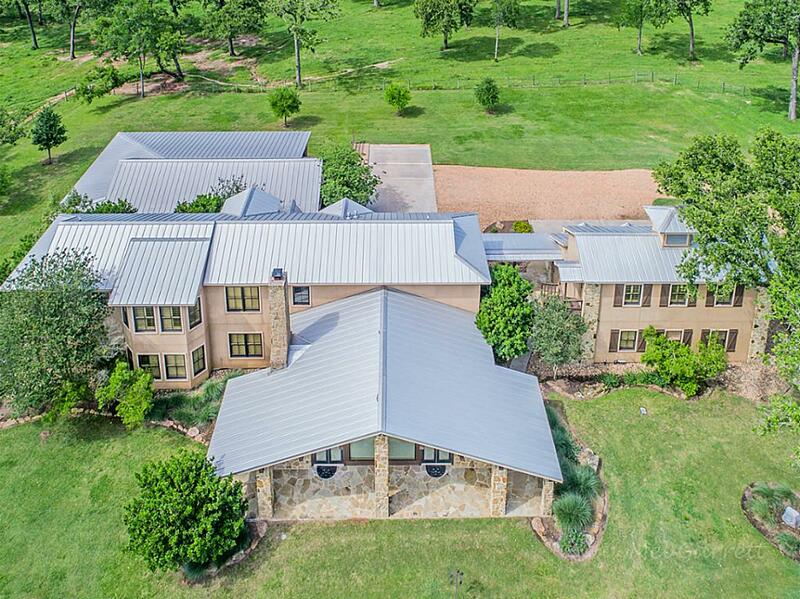 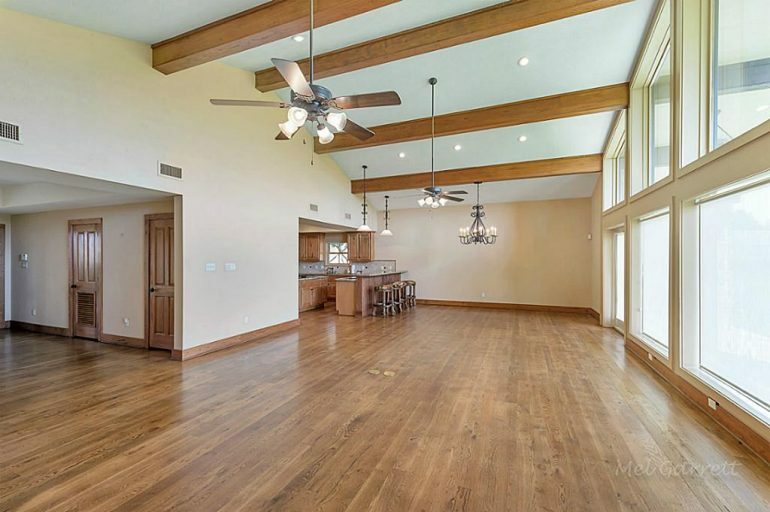 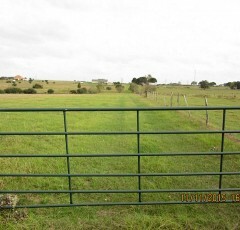 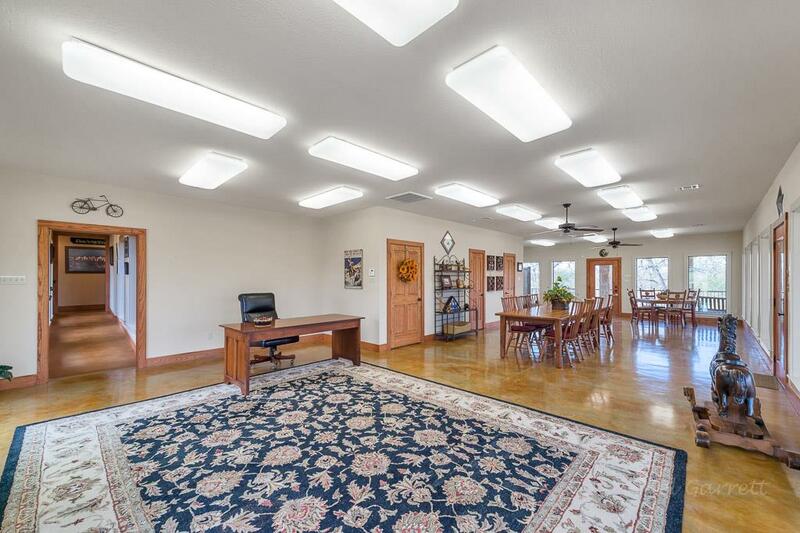 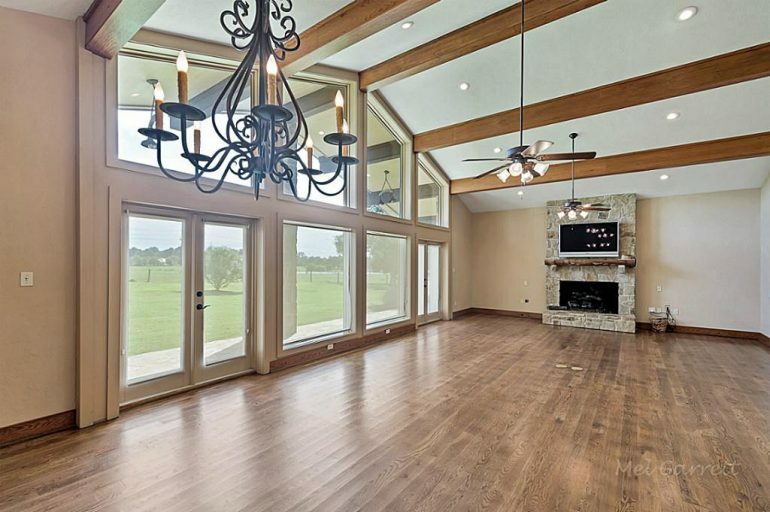 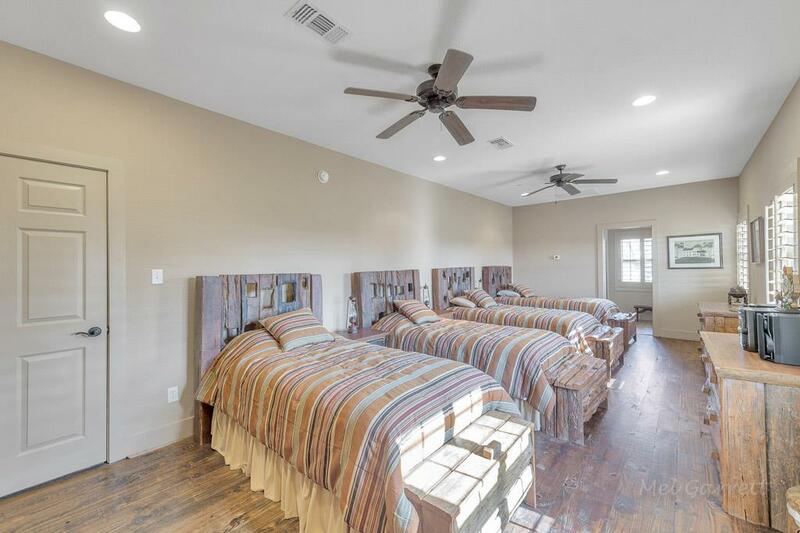 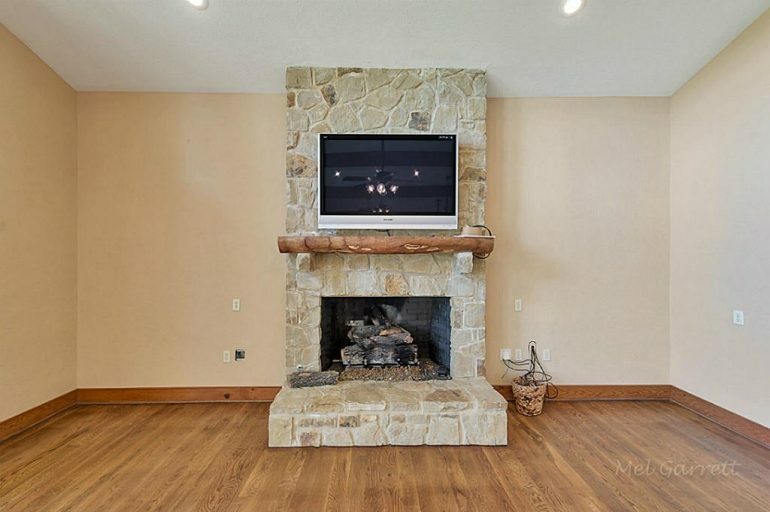 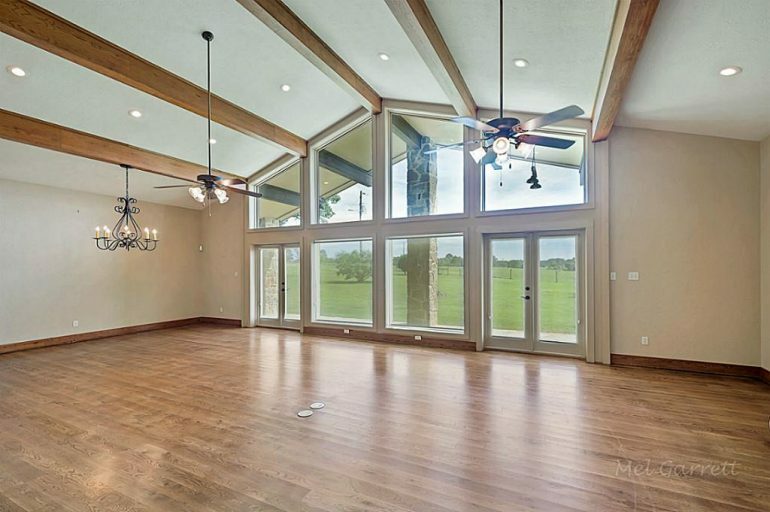 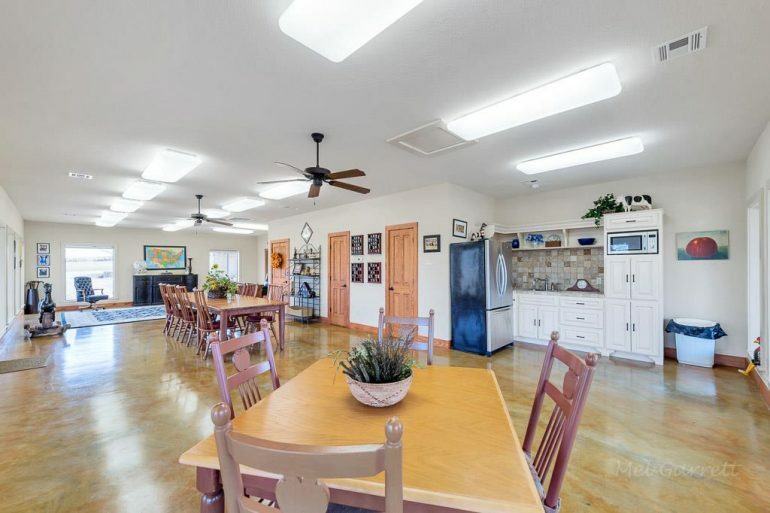 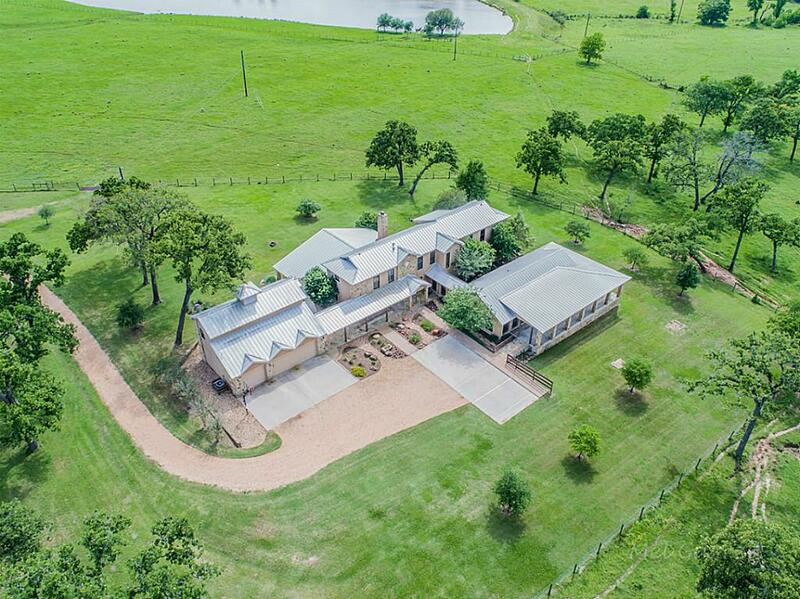 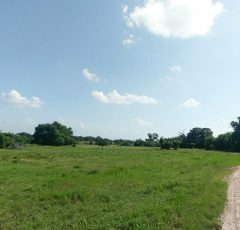 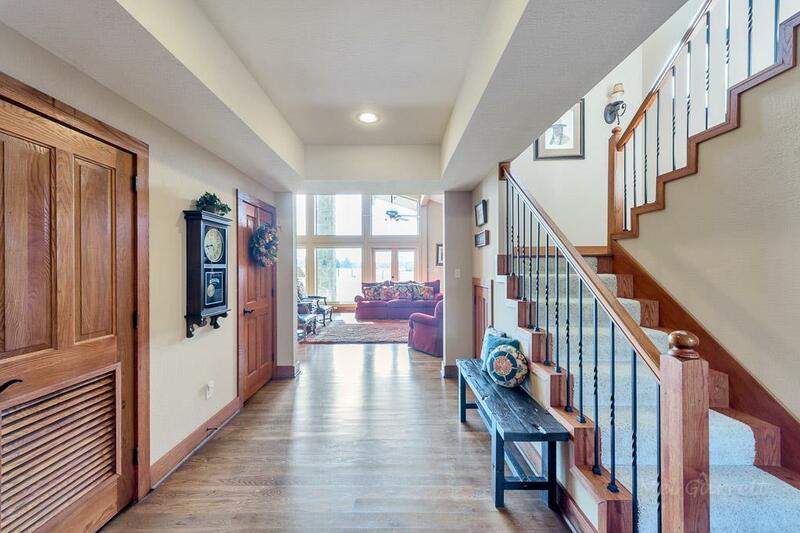 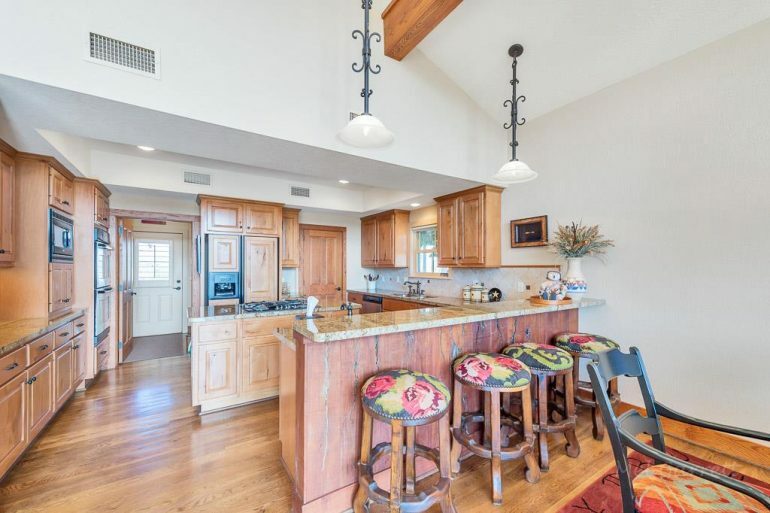 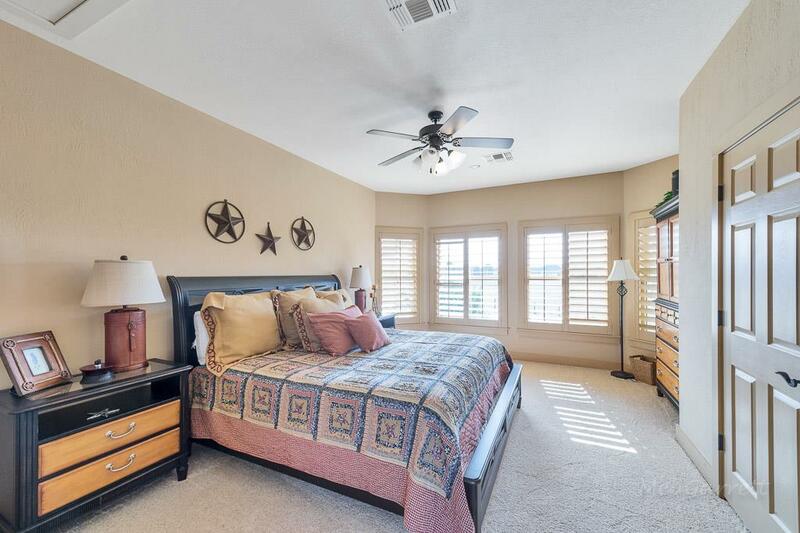 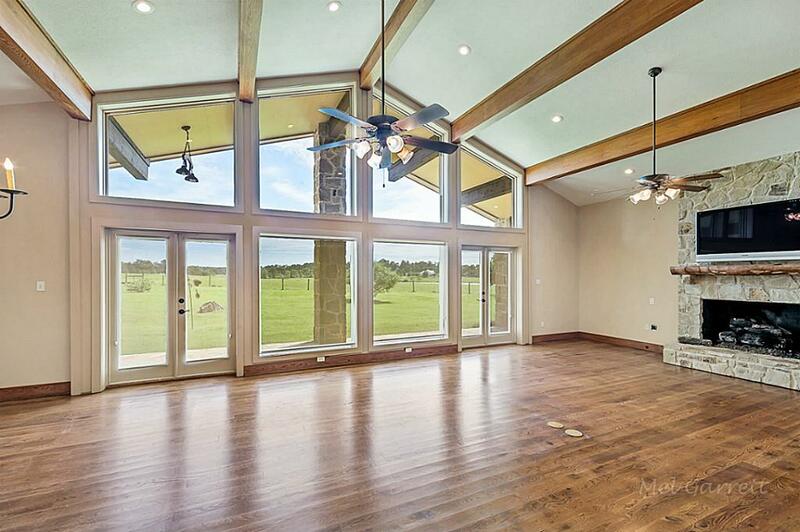 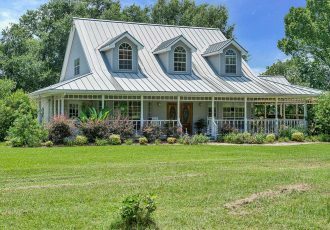 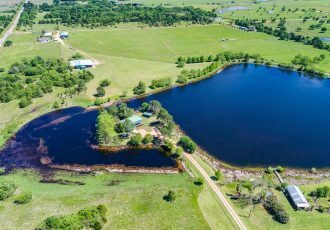 An absolutely stunning hm on 93+ pristine acres in beautiful Austin County!Every detail, every amenity you could ask for!Kitchen is a culinary delight!Granite counters/Island stove/subzero/dbl ovens/Brkfst Bar open to an AWESOME great rm. 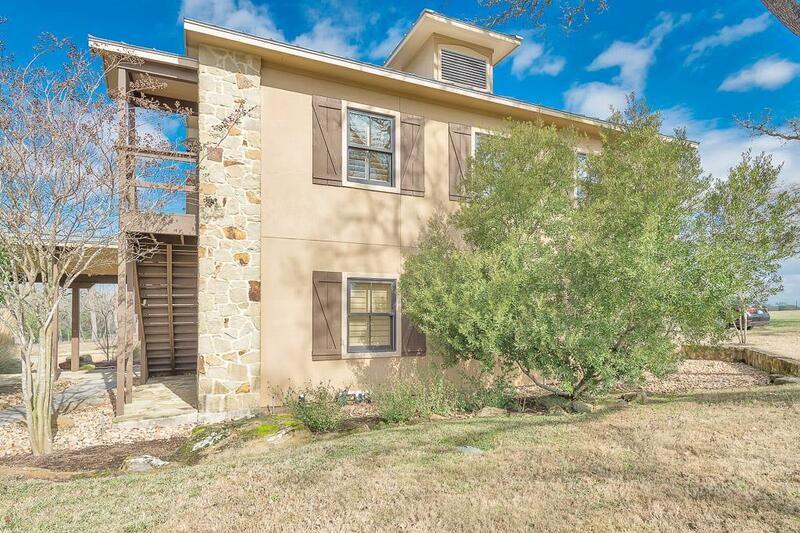 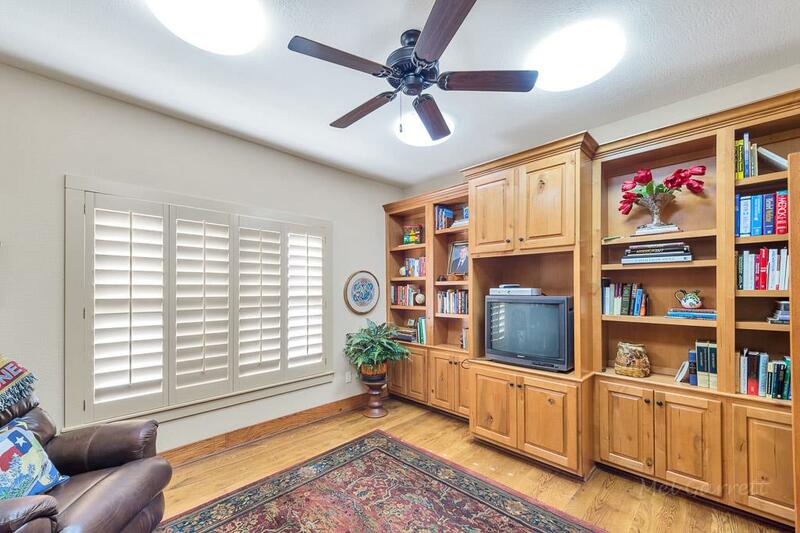 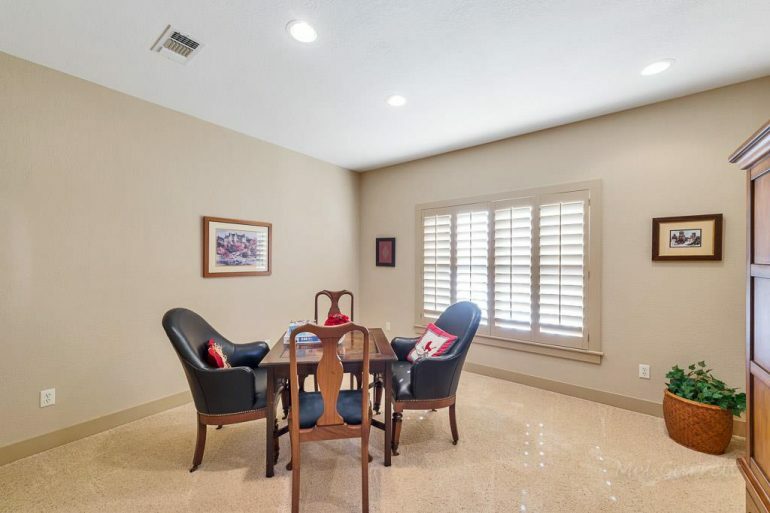 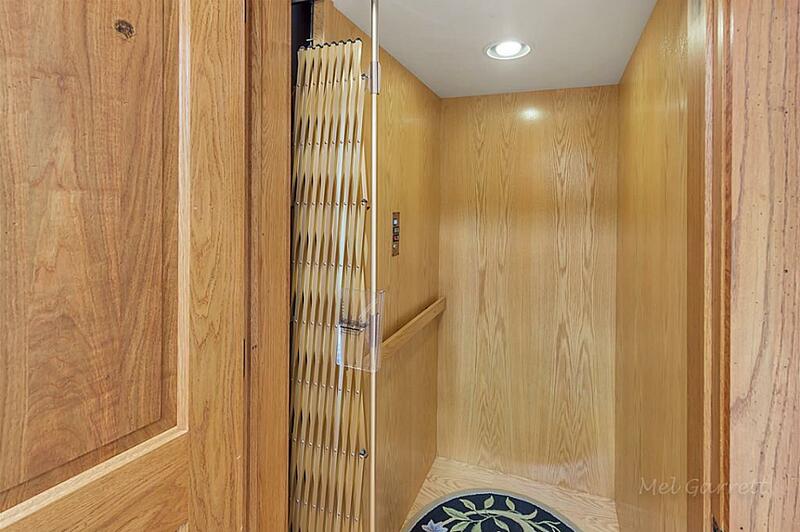 Flr to ceiling windows Stone FP !3 Brms and study up/Mst/stdy dwn/ALL bdrms w/private baths!Convenient elevator/stone floors/wheelchair ramps!A splendid glassed 23’x50′ party room. 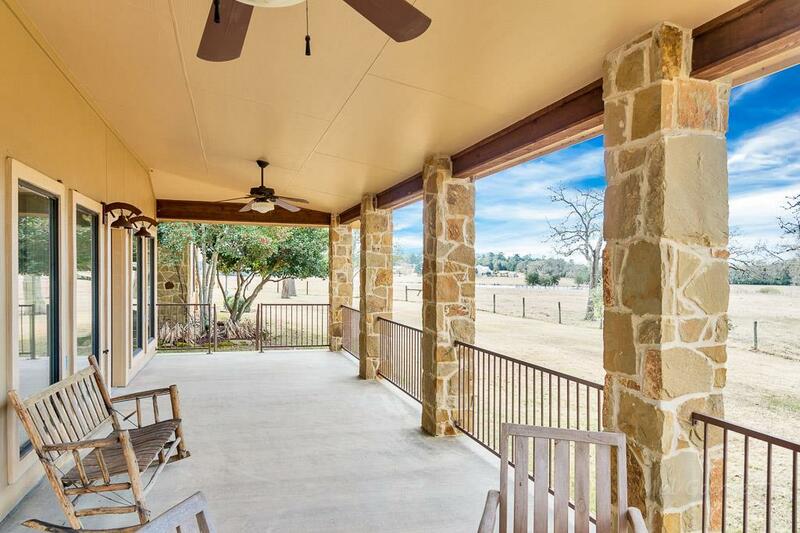 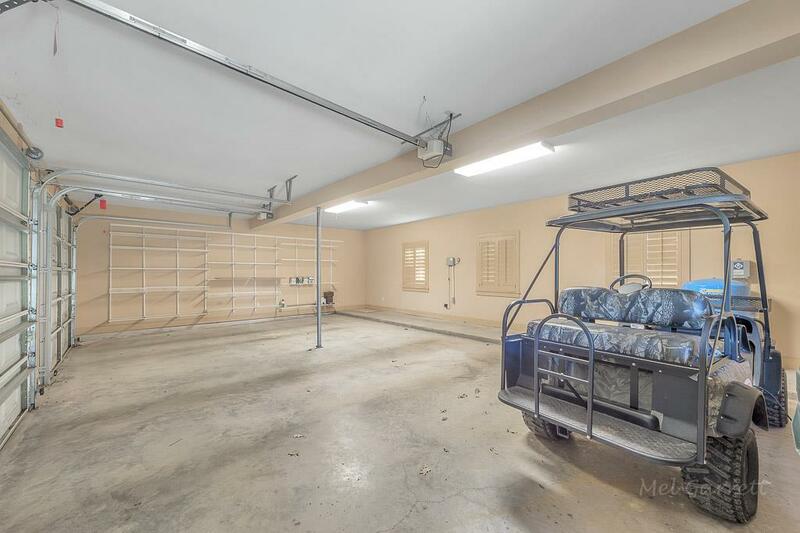 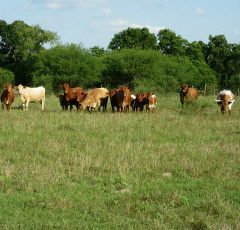 Covered porches overlook breathtaking views.Foreman’s home/Barns/Fun Bunk House!